Mum of Five Staying Sane: WIN! A Yumbox of your choice from Eatwell UK. 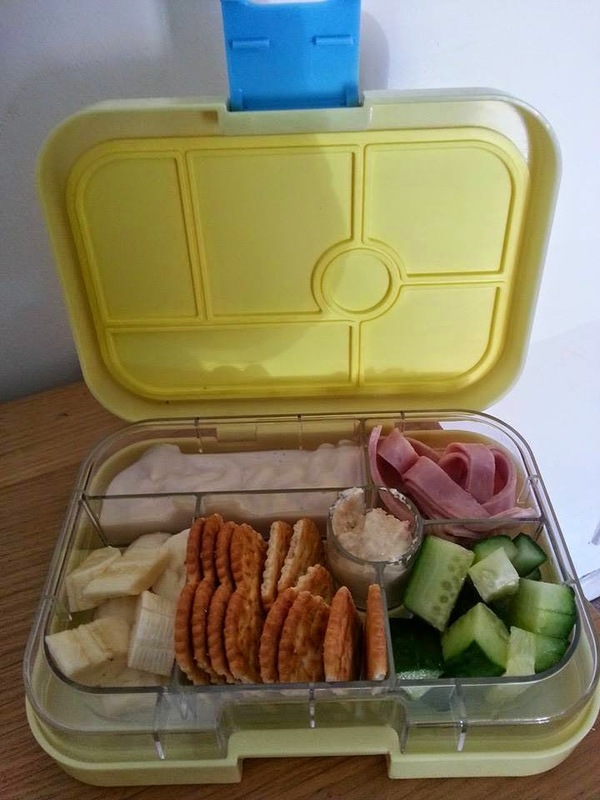 The Yumbox Bento style compartment lunch box in Panino and Classic style and a range of colours too. WIN! A Yumbox of your choice from Eatwell UK. The Yumbox Bento style compartment lunch box in Panino and Classic style and a range of colours too. We were recently introduced to Yumbox lunch boxes. 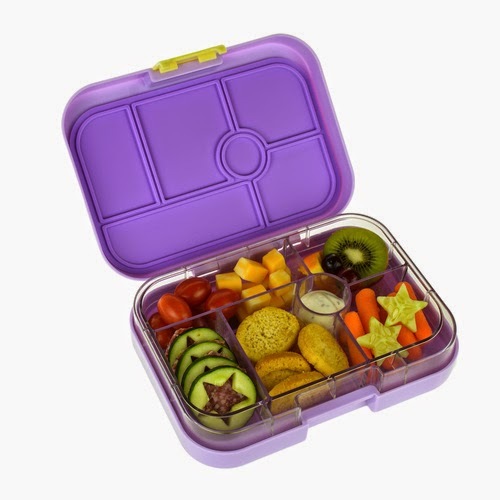 The Yumbox is a bento style lunchbox with different compartments for your various food groups. 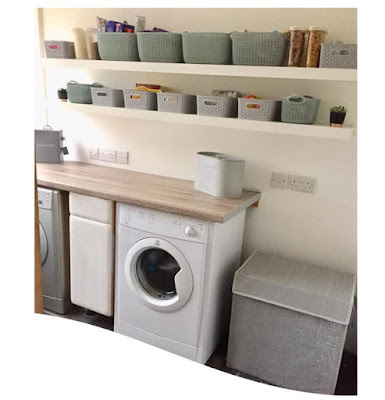 Available in 2 Yumbox styles, the Yumbox Panino designed for older children and adults and the Classic for younger children, although I would use the Classic too! Available from the Eatwell UK website. 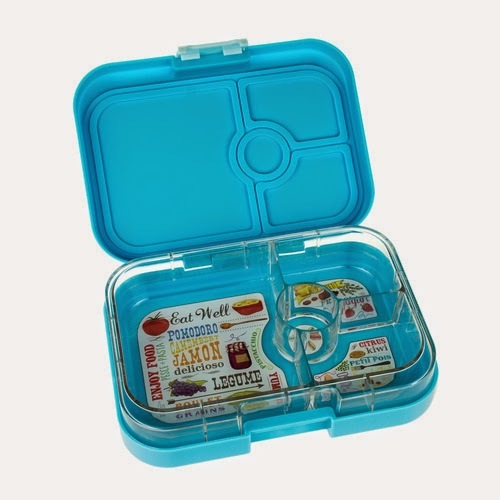 The Yumbox Panino has four compartments and an 'Eat Well' inspired pattern on the tray. The exterior of each box is available in eight different colours and the interior tray is removable. The Yumbox Panino is made from all food-safe materials, BPA-free and phthalates-free. With a sturdy ABS (outer box), Tritan (tray) and Silicone (seal). The Panino measures approx. 22 x 15 x 5 cms and weighs 490g. The Yumbox Classic has six compartments with food group labelling and a circus theme design on the removable tray. There is a V1 and V2 version of the Yumbox Classic, the V2 having an updated design to the lid and tray. As with the Yumbox Panino it also has the silicone seal lid that fits the tray. Again it is made with all food-safe materials, BPA-free and phthalates-free. It has a sturdy ABS (outer box), Tritan (tray) and Silicone (seal). It also measures approx. 22 x 15 x 5 cms and weighs 490g. The five main food wells in the Yumbox Classic can each accommodate ½ cup servings. Each well is labelled with the 5 food groups (vegetable, grains, fruit, dairy and protein) that make up a balanced meal for a young child. The Yumbox Classic was designed to assist parents in presenting a healthy meal with a variety of foods to create a balanced meal. You may use less food for a toddler or fill each well for an older child. Thing 5 loves it too. He loves having a dip to use with breadsticks or crackers and the silicone seal lid means all compartments are sealed separately so the dip can't leak into a different compartment. Both the Yumbox Classic and Yumbox Panino are available on the Eatwell UK website in eight different colours. These are Tutti Frutti Blue, Pomme Green, Myrtille Blue, Anguria Pink, Ananas Yelloq, Lavande Purple, Gelato Blue and Pink Lemonade. (Please note that the Yumbox Classic is a V1 if bought in the first four colours and V2 if bought in the last four colours). They are priced at £24.95 each. Love these, what a fantastic idea.